Cab booking applications have been a hit simply because they make way for a smooth and hassle-free sojourn. Gone are the days when people would struggle to find cabs and wait for hours in order to catch a cab. The taxi booking app idea has rather been revolutionary leading to high profits and success. Small and big investors are looking out for ways to invest and earn great revenue out of these applications. Technology has been quite helpful to humankind. We have such useful applications that make our lives so much more comfortable and easy. However, with the rise of technology, some people also carve out ways to dupe others and generate profit out of it. A few cab drivers have tried ways to hoax the customers and make money from it. The taxi booking app must have safety features that do not allow any such kind of misuse. The misuse of the application in such ways would not only lead to loss but would also greatly be a reason for the application’s bad name. * What are the Simple yet Mandatory Features in Taxi App? A taxi booking app must have driver details, cab details, fare estimates, surge charge reasons, navigation facilities. These features combine together to give the rider an opportunity for a smooth ride. 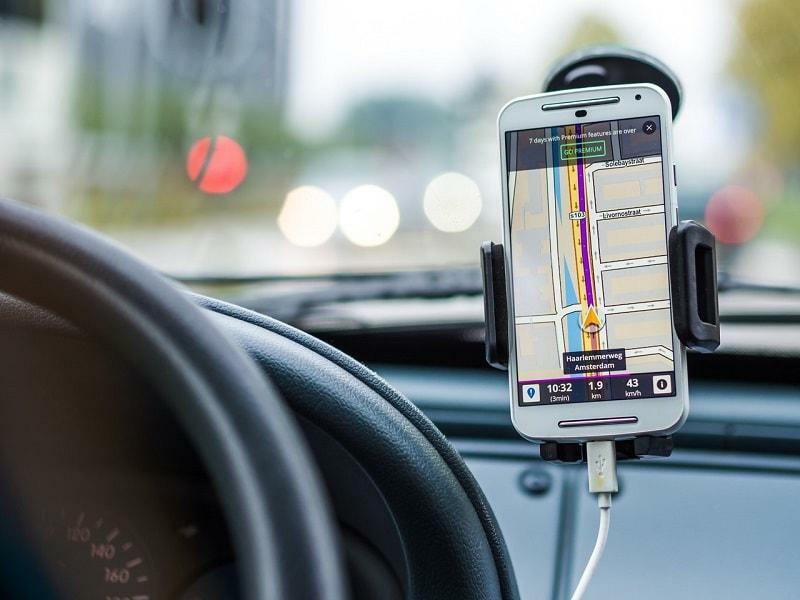 On the driver’s end, he must be able to see a customer’s details, payment option selected by consumer and most importantly the navigation routes for a smooth and short travel to the customer’s desired destination. Along with these basic features, an app developer must be able to add a few additional and unique features that drive people to use their application instead of the others. For example, an option to select the drivers, add a favorite driver list, split bills between the riders etc. The taxi app development services provide the features and the application is tailor-made for client. The thing with taxi booking app development is that it is a continuous process. The app developer must always try ways to give a better user interface and allow convenience. A large number of people are turning to taxi apps to book cabs for a quick ride to their desired locations. Therefore, the application developer must work in favors of riders and provide an app that loads quickly, displays fares in bold, gives convenience in dialing the driver’s numbers and saving his cab details. An app must have an attractive layout, as that is the first thing users would notice. In addition, the investors can look for valuable taxi app development services with reputed software and app designers. Obtaining a taxi app source code is extremely important in order to start with the ground work of the application. Thanks for sharing the best taxi app clone script. In the initial day everyone was suffering from local taxi drivers. Some intelligent people are seeing this problem and looking to make the the solution. They are presenting the online taxi booking app that provide the solution for taxi booking app. In this era everyone have an android and iOS device to book online taxi get the benefit of it. I’m an entrepreneur doing some research on taxi booking apps such as your’s to find out and understand what features are included in taxi booking app. I really like the features you have included in your app I also find many services very beneficial for me due to their features. Next PostNext How to Create An On Demand Delivery App?